The genre that Medieval Theater performed was various. It covered the mystery plays, liturgical drama, masques, farces, and morality plays. The medieval theater performance was originated in 10th century with Hrosvitha of Gandersheim. First, it was very religious. It usually contained the local tradition and moral values. It is hard to find the original texts of medieval drama today due to the lack or texts and records. At that time, the people only had low literacy rate so that everything was not recorded in writing text. Some famous medieval dramas included Everyman, the York Mystery Plays, the English cycle dramas, the Wakefield Mystery Plays, the Chester Mystery Plays, and N-Town Plays. Medieval theater was not only used to entertain people but also to explain a new religion. The biblical events were used as the main themes of the drama in the early medieval ages. Some symbolic objects of biblical events can be seen on the pantomime performed by priests, censers, altars and vestments. Check Bible facts here. The whom do you Seek (Quem-Quaeritis) Easter trope was an example one liturgical drama. This drama is intended for the illiterate audiences. It used a lot of signs and symbols so that the message of the drama could be conveyed easily to the illiterate spectators. This drama was created circa 925. 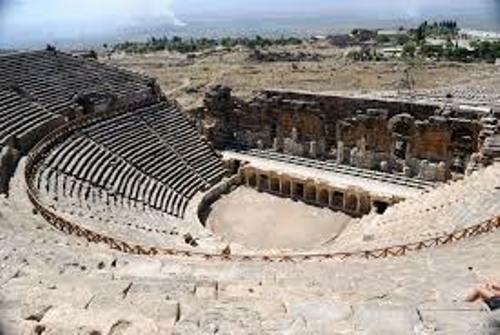 Byzantine theatre was occurred after the seat of Roman power was taken by eastern Roman Empire and Constantinople. The form of the Byzantine theatre included the dances, comedies, tragedies, pantomime and mime. Hrosvitha who lived circa 935 to 973 was a famous historian and aristocratic cannoned who wrote 6 plays. She came from northern Germany. She chose the religious subject on her drama. During the 15th century, mystery play was very common to perform on the medieval theater. It contained the story from the bible. Another type of drama performed during the medieval time was miracle play. It focused on the martyrdom of the saint. 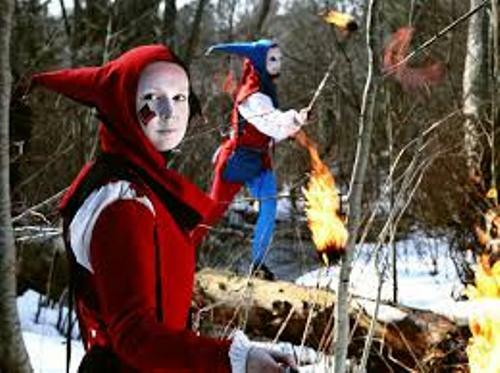 There are many other types of medieval drama that you can learn. 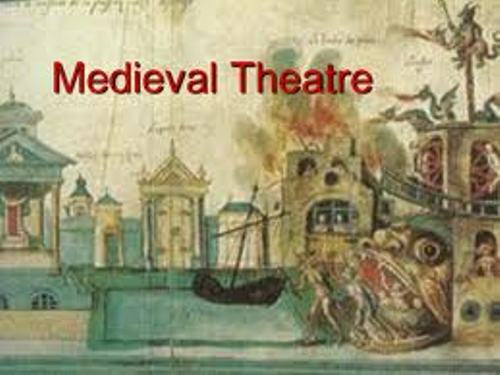 If you are interested to study more facts about medieval theater, you can check the medieval drama texts.